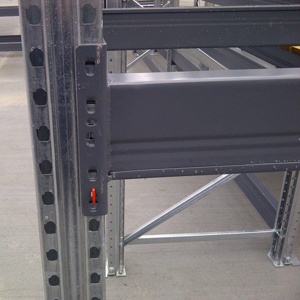 SpeedRack weatherproof pallet racking beam are part of our versatile pallet racking system and are suitable for outdoor use with our galvanised SpeedRack frames. 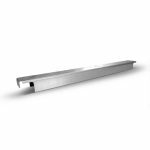 These beams are pre-galvanised and then coated with a tough polyester outdoor paint, making them less susceptible to weather damage. 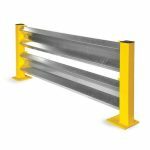 Both size options have a 3 tonne load capacity and are supplied with 2 beam locks. 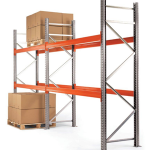 Discount will be applied to the SpeedRack pallet racking beam list price at the checkout dependent on total order value.